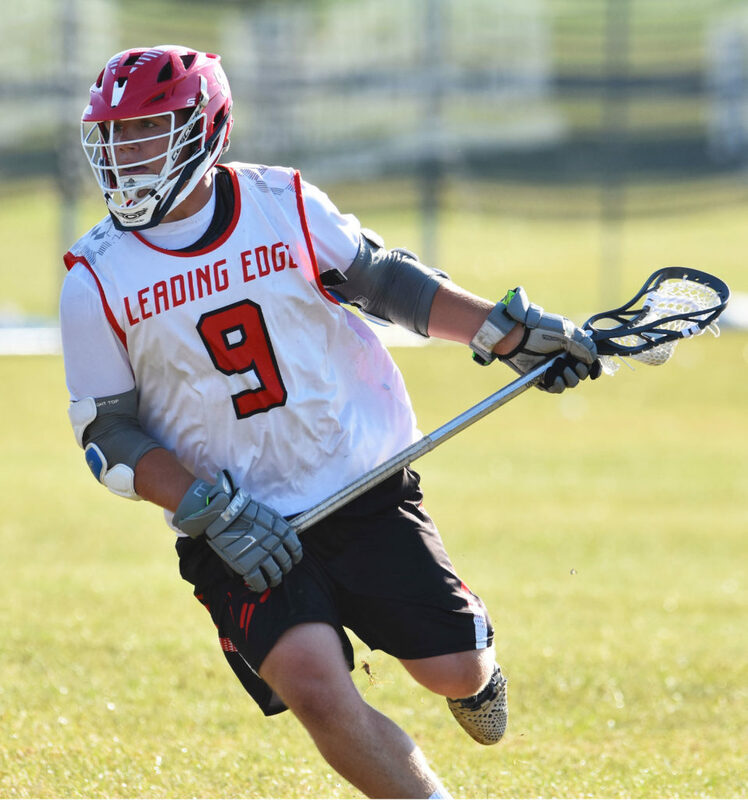 Wave One of the Under Armour All-America Game invitations has always been reserved for the top one percent of all high school lacrosse players. The top 44 players garner invitations to play in the game every year, but Wave One players are tabbed as the very best of ’em all, and this year’s Wave One invitations had a very distinct flavor. Nine of the 11 players announced in Tuesday’s press release for NLF clubs, including NLF original members Leading Edge, Long Island Express, Big 4 HHH, Laxachusetts and Team 91, as well as affiliate members West Coast Starz, MadLax and Denver Elite. CLICK HERE to register for the NLF Summer Showcase for uncommitted 2020s and 2021s at Stony Brook on Friday, June 7. CLICK HERE to register for the NLF A division championships and CLICK HERE to apply for the NLF AA national championships to be held July 19-21 at UMass. The NLF players selected are as follows, listed in alphabetical order by last name. The state of New Jersey’s single-season points record holder, Birch has his sights set on taking down just about every other scoring record possible. He’s a powerful righty who had 175 points as a junior at Manasquan and was a standout performer at the NLF National Championships last summer. An intimidating force on the back end, the tall, athletic Brower is a matchup nightmare for attackmen. He’s got the speed and athleticism to cover smaller, quicker players, while still possessing the power, strength and stickwork to handle bigger attackmen. The future Blue Devil has been strong for Massapequa since returning from a torn ACL. 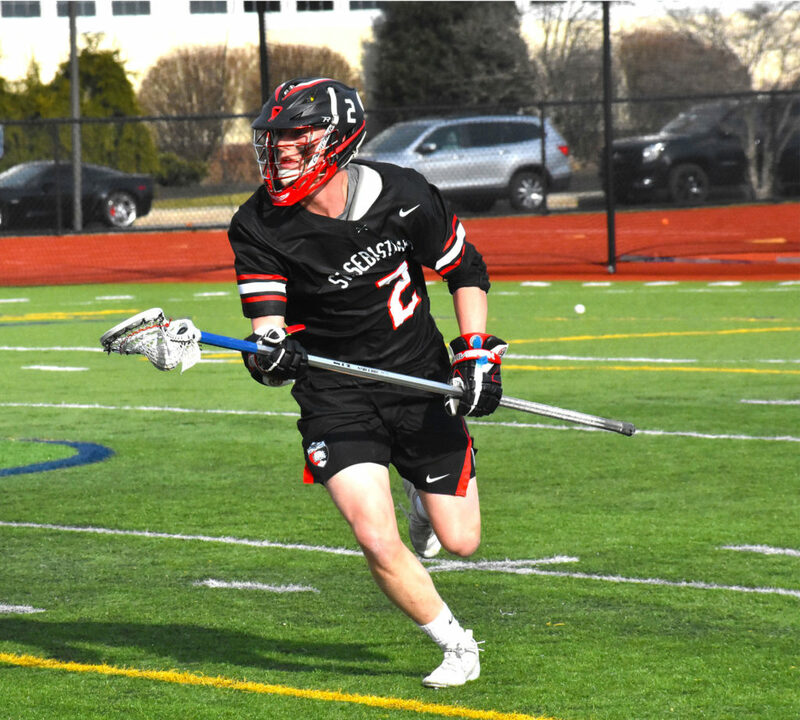 U.S. Lacrosse Magazine‘s Midwest Player of the Year as a junior after putting up 146 points, including 91 goals, Bundy is a tough, athletic two-sport athlete who has guided MICDS to three straight Missouri state championships who has always excelled for the West Coast Starz. 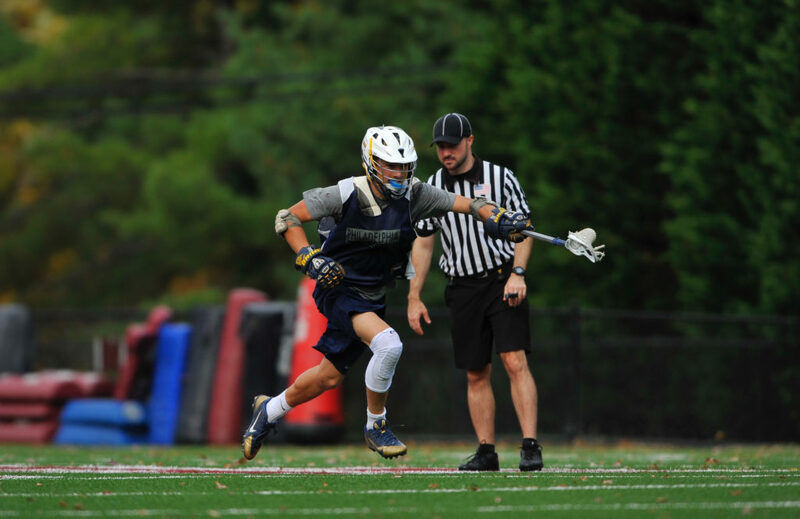 One of the most ballyhooed recruits in the class since the 2019s reached high school, Frisoli has been a disruptive force at both LSM and close defense for St. Seb’s and Laxachusetts. Opponents think twice about dodging on him, as he’s shown that he has the ability to cover anyone and also take the ball away from them. “Will Frisoli is someone that has always stood out by making plays all over the field. 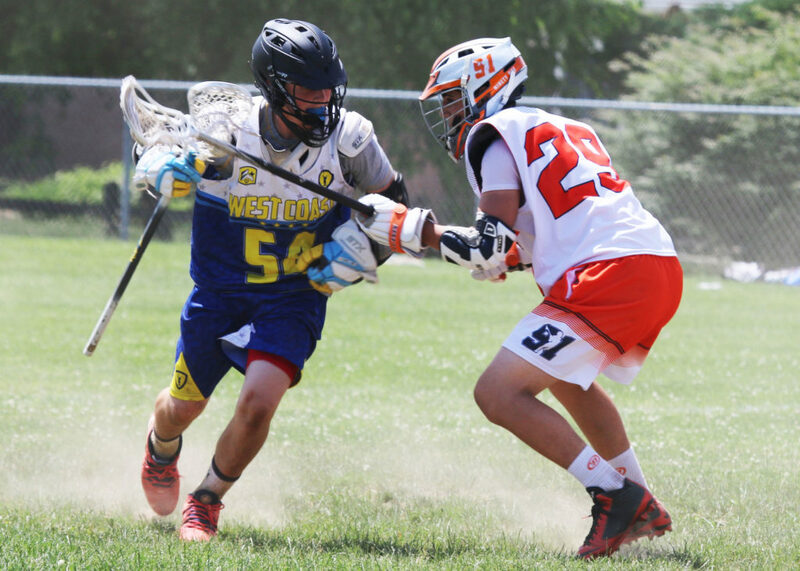 He doesn’t have prototypical size, but he can bump back and forth from LSM and close defense. He’s been an absolute force in the ISL since he was a freshman,” Xanders said. Pallonetti has been a force for Express and Ward Melville, where he put up 74 points last year while helping the Patriots to their second consecutive Class A state championship. He’s off to a hot start this year with 13 goals in four games, and his offensive versatility is rivaled by few. 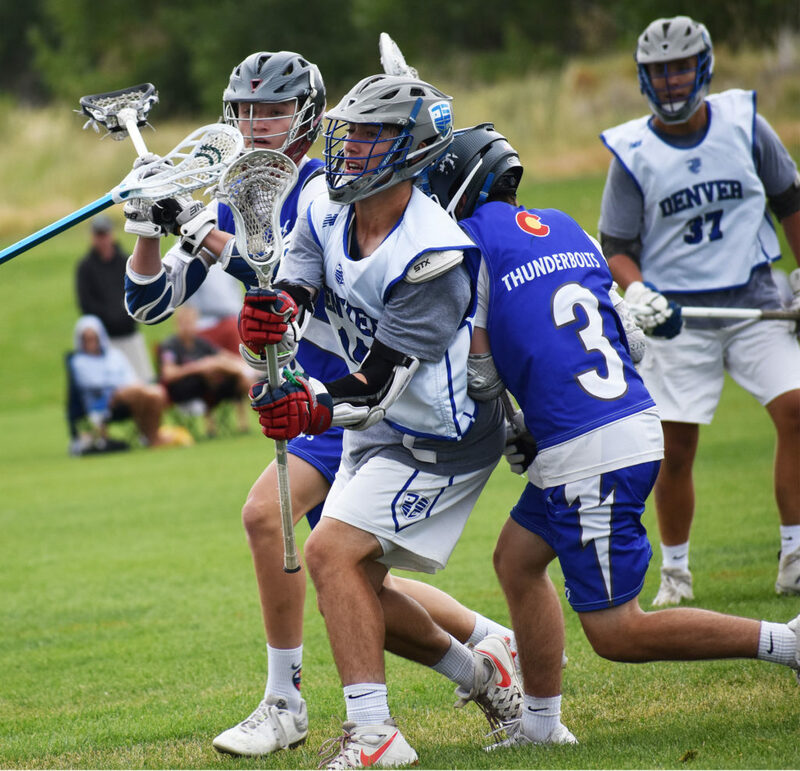 An exceptional off-ball attackman, Taylor played up a year quite a bit for Denver Elite. He does a terrific job of finding dead spaces and unleashing a heavy shot that doesn’t miss often. 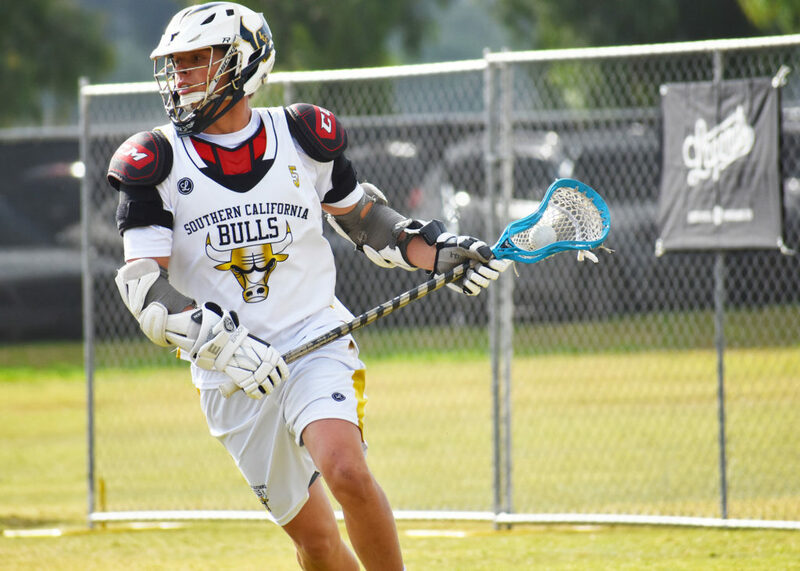 “With a heavy box lacrosse background, Jake Taylor is one of the slickest players to ever come out of the West,” Xanders said. “He’s really crafty inside, and the ball isn’t in his stick very long before it’s in the back of the net. His five-goal performance at the 2017 Maverik Showtime All-Star Game stands out, as he was a dominant force as an off-ball scorer. Notre Dame has a sensational incoming class, and the Denver Elite product is the headliner for good reason. The top-ranked recruit in the country, Shellenberger is an absolutely lethal shooter with almost unlimited range. 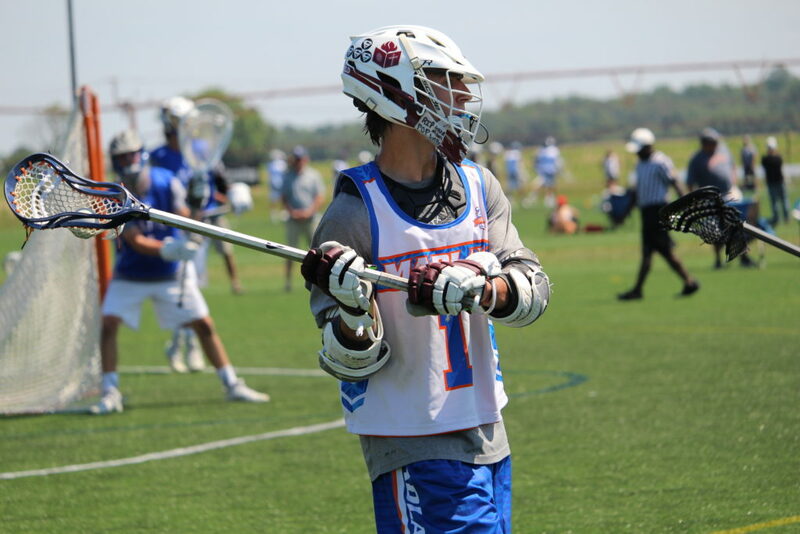 He’s been a force for MadLax forever, and there might not be a better shooter in the 2019 class. 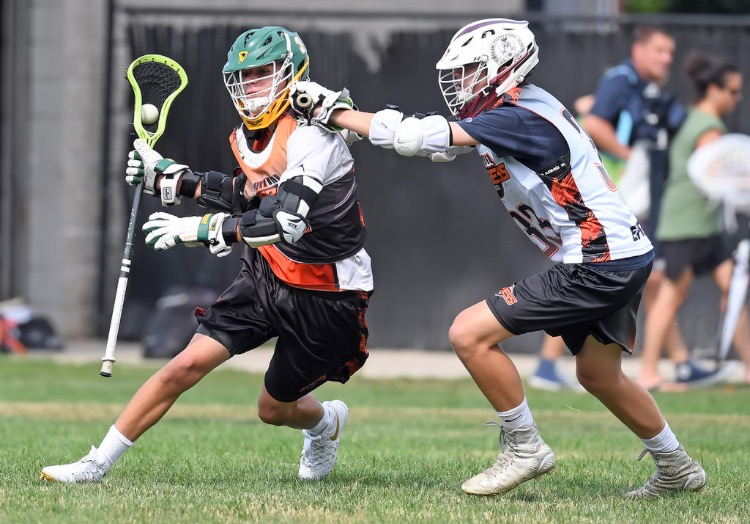 A smooth, crafty attackman out of San Diego, Sillstrop has an incredibly creative mind and is willing to try anything to get the offense going. He has the ability to thrive as both a finisher and passer. Tygh has been the class of 2019’s premier faceoff man for the entirety of their high school careers. He’s lights-out at the X, but he’s a very capable offensive threat and a strong defensive midfielder. It’s never easy to be the best player in the Inter-Ac, but he was chosen as Co-Most Important Player in Philly’s best league a season ago after winning 81 percent of his faceoffs and adding 20 goals and eight assists to go with it.